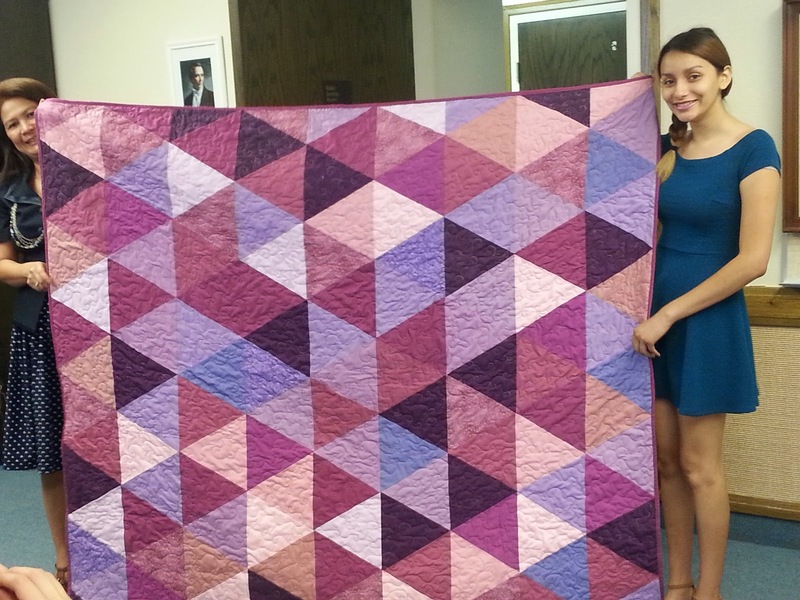 Pink and Plum Triangle Quilt all completed and presented to this high school graduate. Congrats to the graduate! 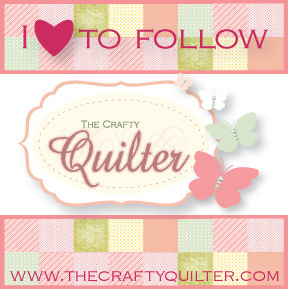 Love the quilt and colors! Beautiful finish! YOu did a great job and your beautiful graduated seems to agree:) What a special gift!